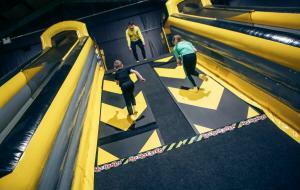 *Travel to us by Public Transport (Bus or Taxi), show us your receipt at reception and you will get 20% off admission into the next available Inflata-Park session and FREE access to our Adventure Centre afterwards! 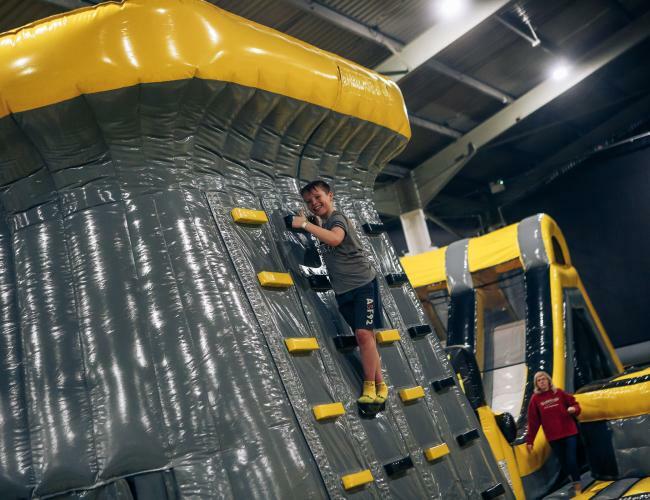 Can you picture the moment when you sprint onto our new inflatable land for the first time? If you just want our standard, no fuss, straight-on-to-bounce package — then this is it! 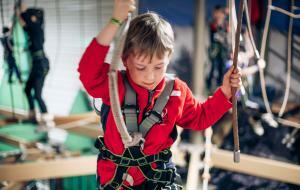 The faster you book the sooner you’ll bounce, explore and conquer! Opening January 18th - Hurry, slots booking fast!